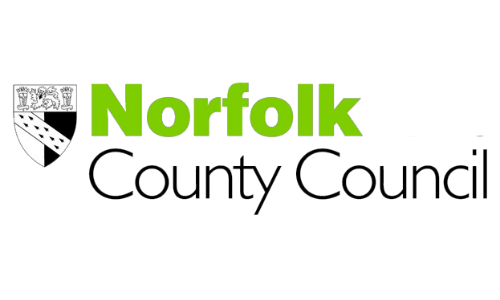 Norfolk County Council works to create an inspirational environment to develop aspirational people and deliver sustainable economic growth. 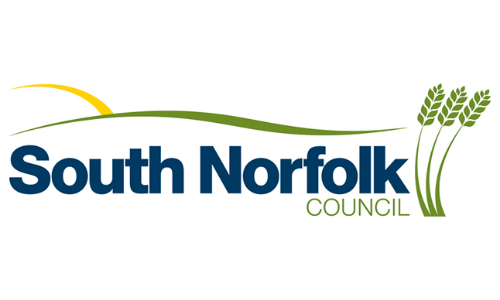 South Norfolk Council aim to encourage and support businesses and local enterprise through the enterprise development scheme aimed at supporting innovation, sustainable economic growth and job creation. 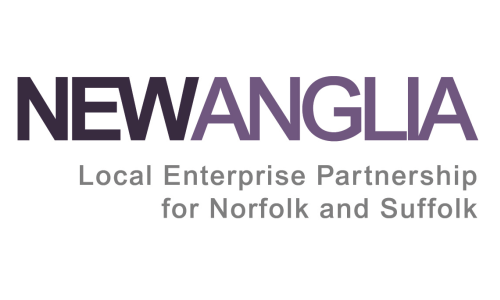 New Anglia Local Enterprise Partnership works with businesses and organisations spanning private, public and voluntary sectors. New Anglia acts as the sub-regional economic partnership. 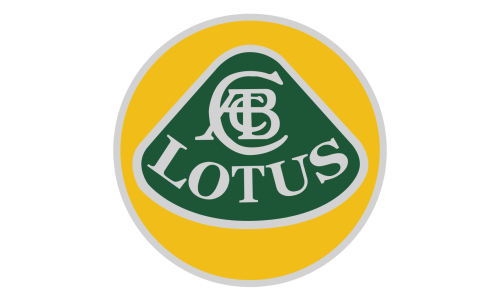 Group Lotus is established as a specialist in the global automotive industry, both as a successful manufacturer of sports cars and as a leading engineering consultancy for vehicle manufacturers and suppliers. 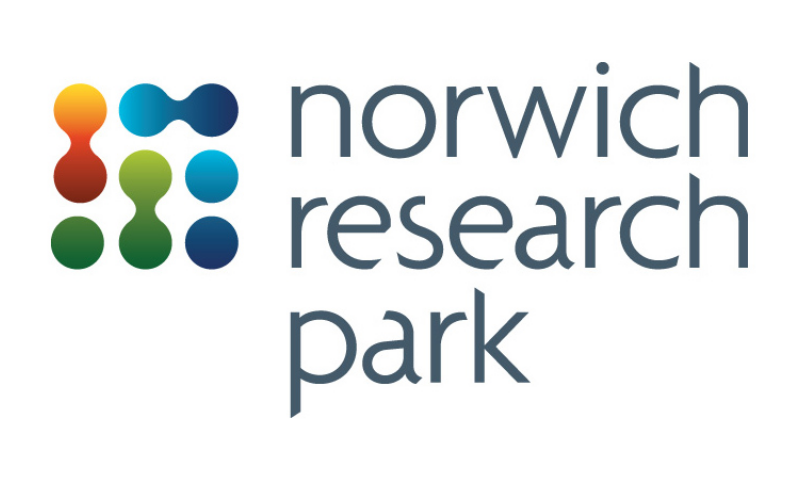 Norwich Research Park aims to deliver solutions to the global challenges of healthy ageing, food and energy security, sustainability and environmental change. It is an international centre of excellence in life and environmental sciences research with expertise in the research and development pipeline from genomics and data analytics, global geochemical cycles and crop biology, through to food, health and human nutrition. Innovation Martlesham is an established cluster of high-tech ICT companies located at Adastral Park. 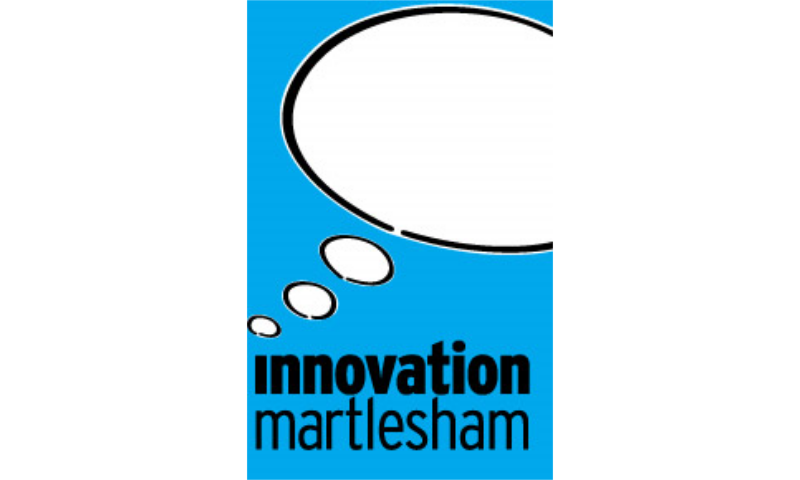 Besides being home to a diverse range of large, medium and small companies, Innovation Martlesham is a ‘collaborative ecosystem’ for technology companies.through to food, health and human nutrition. 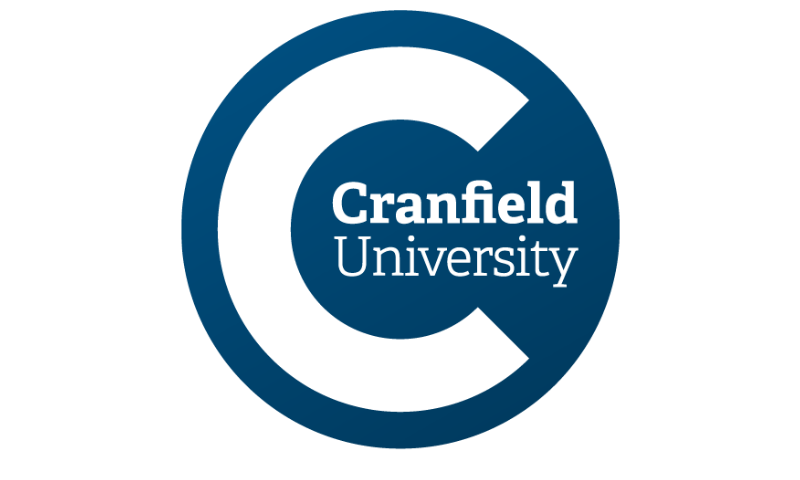 Cranfield University is creating leaders in technology and management, unlocking the potential of people and organisations by partnering with business and governments to deliver transformational research, postgraduate education and professional development. 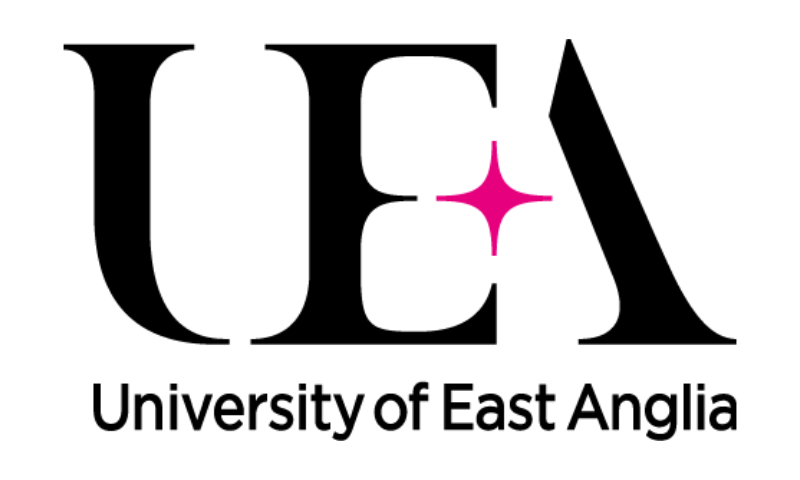 The University of East Anglia is an internationally renowned university that leads the world in climate research as well as a number of other scientific fields. 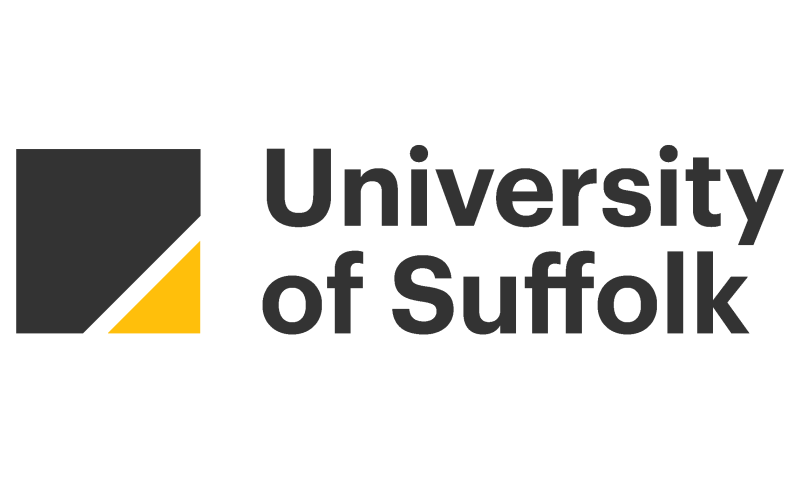 The University of Suffolk is a transformational university, absorbing the best of UK university traditions and aligning them with a twenty first century audience and a modern world of employment and entrepreneurship.